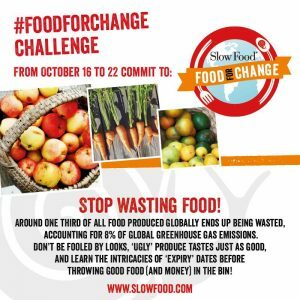 More than 250 billion litres of water are needed to produce all the food we waste, 30% of the land is used unnecessarily, more than 3 billion tons of CO2 and about 8% of total greenhouse gas emissions are released into the atmosphere. 2 billion people worldwide could be fed. 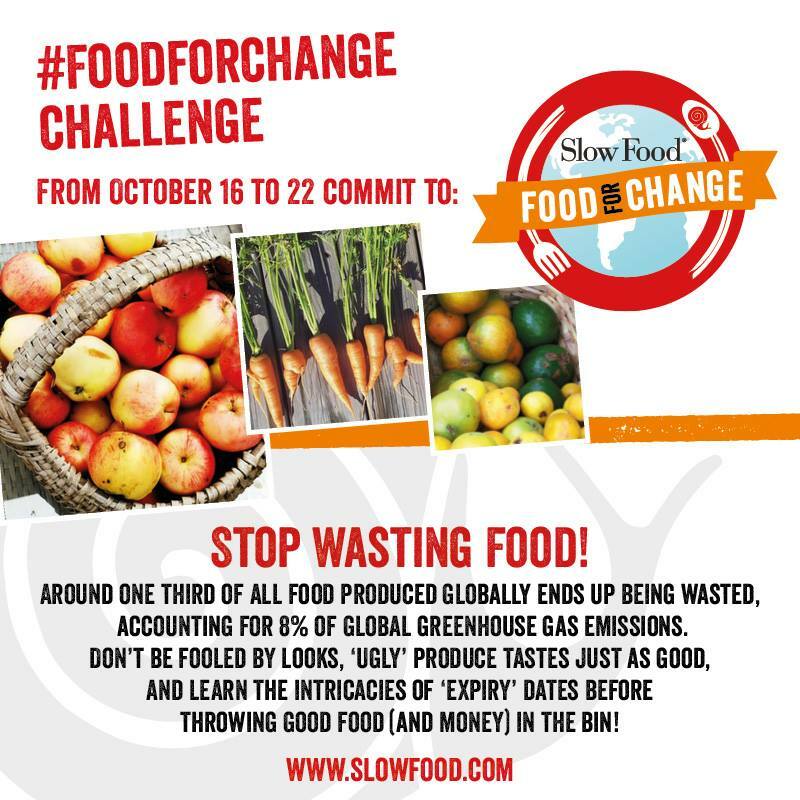 This is also why Slow Food has launched theinternational campaign #foodforchange, to propose solutions to the great paradoxes of our diet, starting with our daily actions. Terra Madre Salone del Gusto 2018. Live från Turin!